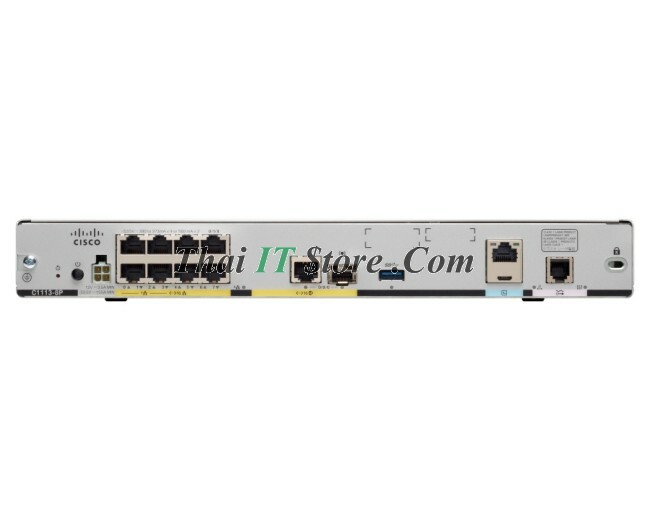 A single Cisco IOS XE Universal image encompassing all functions is delivered with the platform. Advanced features can be enabled simply by activating a software license on the Universal image. Technology packages and feature licenses, enabled through right-to-use licenses, simplify software delivery and decrease the operational costs of deploying new features. ● IP Base: This technology package is available as the default. ● Application Experience (APP): This license includes data and application performance features. ● Security (SEC) or Security with No Payload Encryption (SEC-NPE): This license includes features for securing network infrastructure. ● IP Security (IPSEC): This license includes features that improve IP security performance multifold.